Camp Alexander’s 4.3 mile mountain bike trail features a wide selection of terrain ranging from smooth flowing singletrack to steep challenging rocky climbs and even the the best downhill flow track in the area. With the trail’s 15-plus years of development and improvement, including design and construction assistance from Trek Bicycle Company, getting out and riding Camp Alexander’s trails will challenge and excite cyclists ranging from beginners to the most advanced. 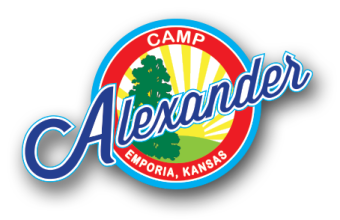 Come give Camp Alexander trails a try – you’ll be impressed.